Working together for a better community! 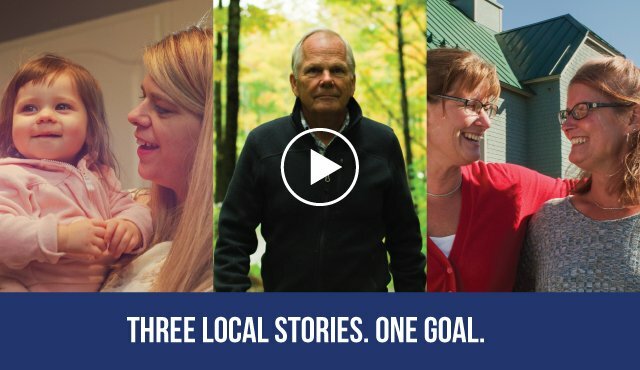 Union Bank is a true community bank serving the people and businesses of northern Vermont and northern New Hampshire. We value building relationships and working together with our customers to meet their financial goals. We help people manage banking on the go, build or buy a home, and save for retirement. We help local businesses create jobs, expand and prosper. Our commitment to local success and growth combined with our financial expertise, quality products and personal service creates an unbeatable banking experience. UB Named 2014 Rural Development Lender of the Year!